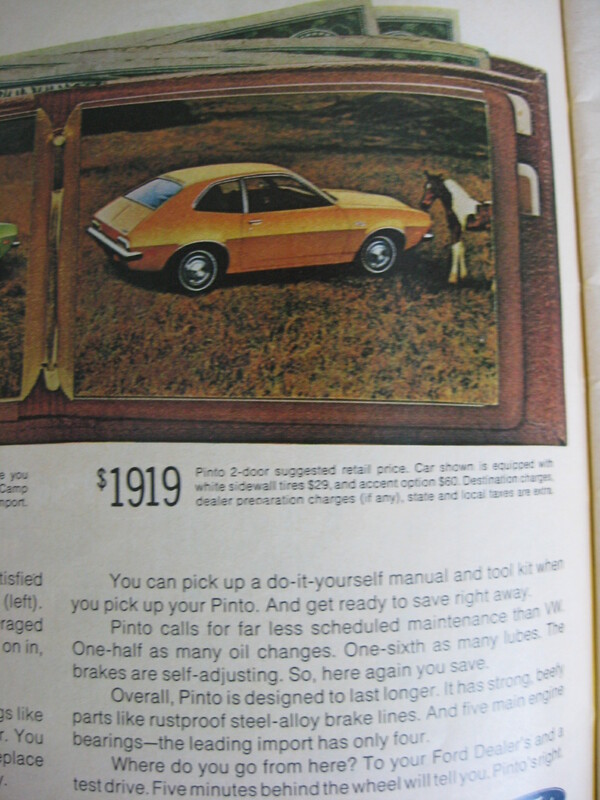 Okay, so my friend Amy has this magazine from ’71 and I got a huge kick out of the advertisements. 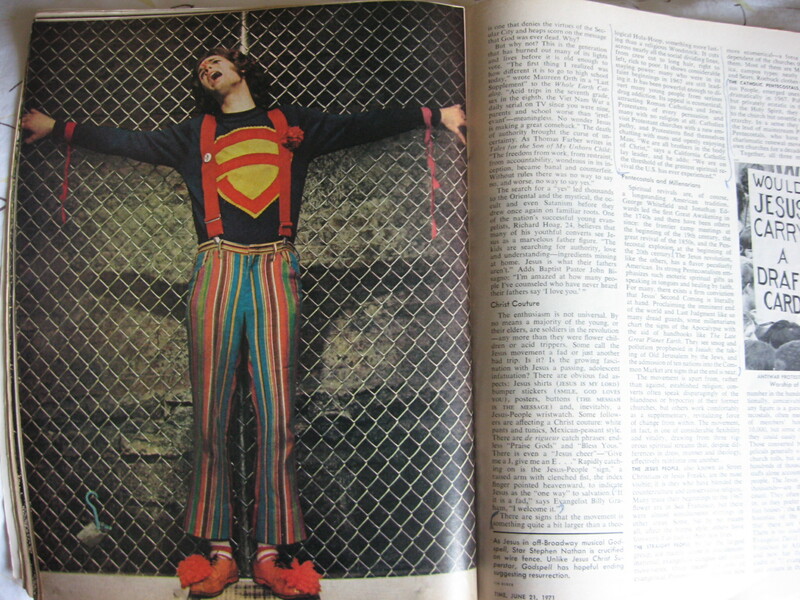 Not to mention the whole magazine was focused on the rising Jesus Movement (or Revolution) of that generation. I find old pics fascinating to look at and study. Enjoy! Wow, is this guy serious? He looks like a Clark Kent that didn’t quite morph all the way into Superman. One of my favorites. I love #23. It should have been a BIG SIGN TO YOU: if you’re not a mechanic, do not purchase! 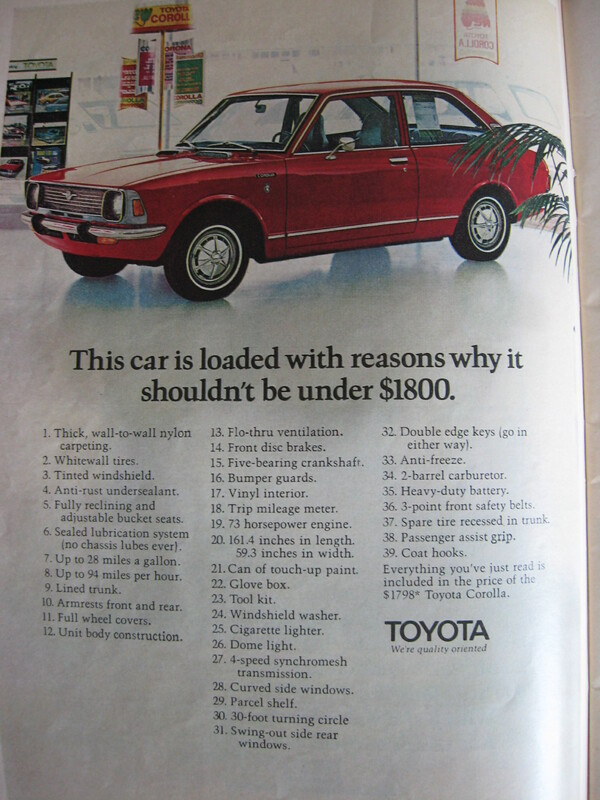 And no wonder it’s under $1800, there’s no mention of Power Steering! Below is an excerpt from the article. 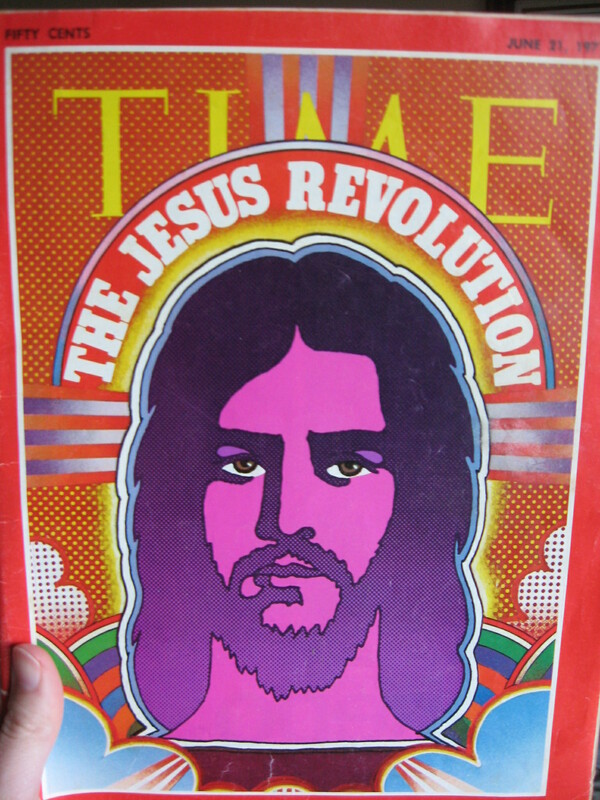 You can get the entire cover story by clicking here: The Jesus Revolution. Eventually, the movement spilled back into the church stream and changed its DNA permanently. Even some of the Catholic churches did not remain untouched by the new infusion of freedom and love of God that this movement embodied. 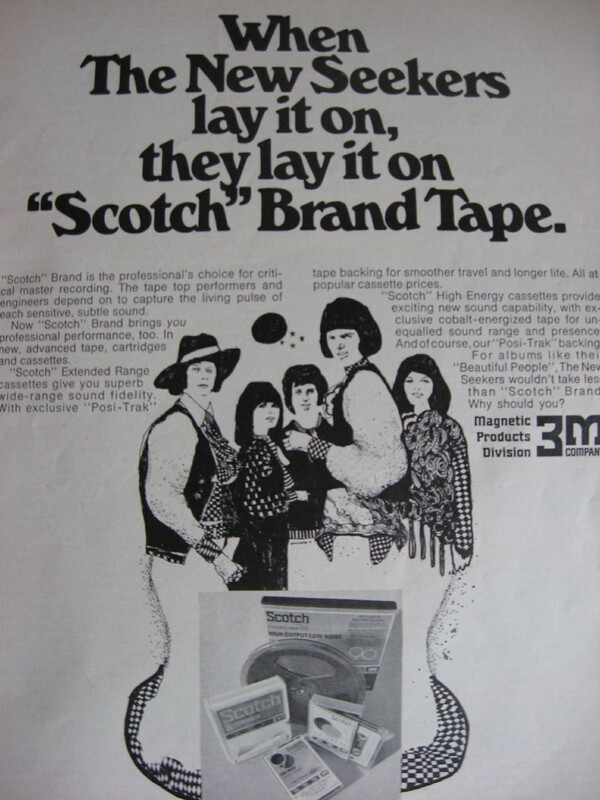 The book, ‘The Cross and the Switchblade” also lent a hand in advancing the spiritual temperature of the times. It was an exciting time to watch (and I’m sure take part in) but the Lord is moving again in some strange, out of the ordinary way in this generation, right now. Posted on July 26, 2010 November 8, 2014 by Ashley GatewoodPosted in Word ProcessionsTagged Christian, Culture, Denomination, Jesus Revolution, Perspective, Social, Spiritual, Unity. Hi Ashley! 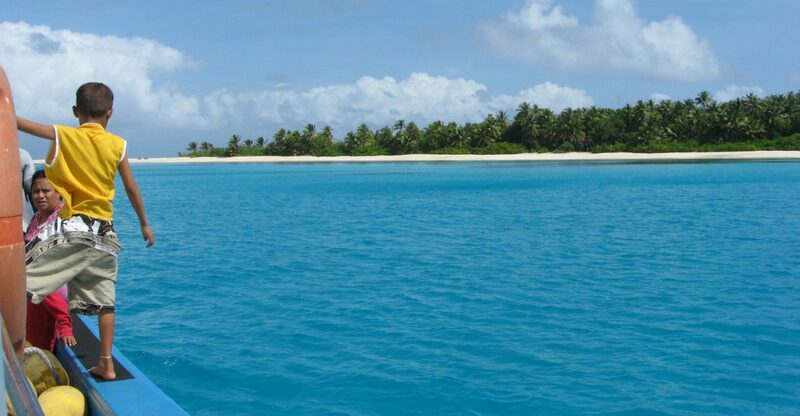 I was wondering if you were able to get the contact info for shipping to Ebeye? As I mentioned, our family would like to send to there for our Christmas outreach. Any info you can provide is appreciated!